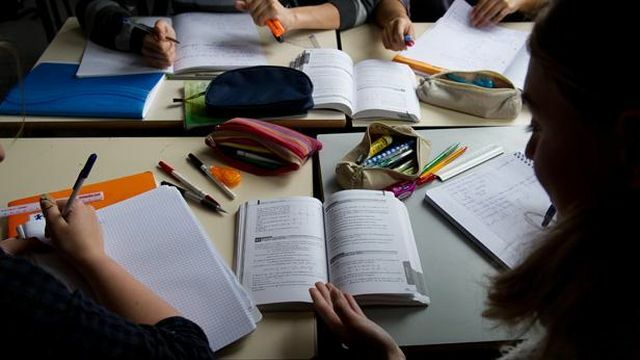 Prepare the French Baccalaureat in Saïgon ! Open since 2010, the French International School Marguerite Duras is the only francophone secondary school in Saigon, and thereby the only one offering classes for the acquisition of the French Baccalaureate in this region of Vietnam. Following the program and the holidays of the main land, it is the reference for all French expatriates as well as for students of a francophone country or having developed a sufficient level of French. However, especially for students in the latter category, the baccalaureate remains a demanding test. Indeed, these students, working in an international environment, see their contact with the French language reduced, which could negatively affect their skills in this area, as well as their chances of success in the final examination. It is then that the help of our tutors is needed. At l’Atelier, students are prepared for all the exams of the French Baccalaureate, regardless of their specialization : Literary, Scientific or Economic and Social. Revision of knowledge in all subjects and courses of General Knowledge. Tips and preparations to the written and oral tests with mock exams and tests. Students gradually develop their skills for better chances of success throughout the year continuous control, but most importantly, it enhances their confidence andtrust in order to get good results during the June exams session. It is easier to obtain a “Très Bien” (Very Good) ou “Bien” (Good) honors in the Scientific Specialization then it is for Literature and Economics (40% versus 25% ! ).